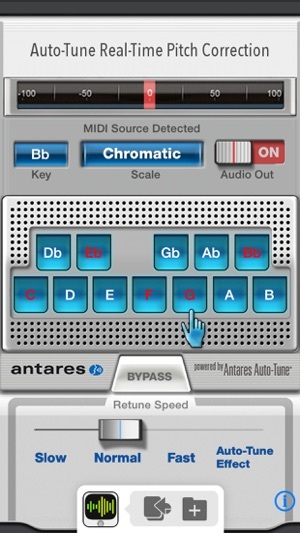 Auto-Tune Mobile brings vocal pitch correction to vocal performance, using Antares' world-class Auto-Tune® technology. 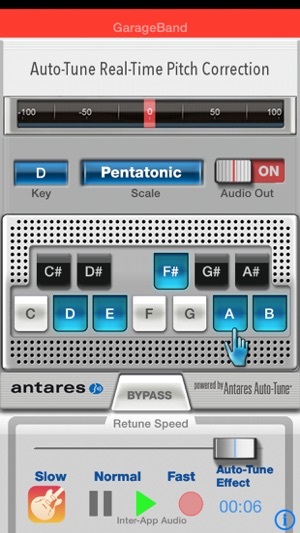 Now Antares' professional pitch correction recording studio technology is available for local performers to use live, on stage, or in recording apps on your iPhone / iPad. The Auto-Tune Mobile app does not do anything until you sing through it. When you sing, Auto-Tune Mobile detects what note you are singing, and corrects the pitch of your notes, to the nearest valid note, from the ones you select on the screen. The corrected vocals go out through the speakers (when you turn on Audio Out); also Auto-Tune Mobile is compatible with other apps if you wish to record. Connect Auto-Tune Mobile to your sound system between your microphone and your P.A. 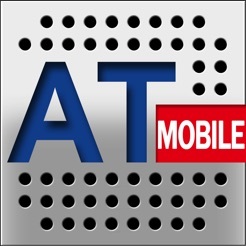 / speakers to use Auto-Tune Mobile in a live performance setting. Use a microphone audio interface device to connect the 1/8 inch jack to your microphone line and the headphone output to your sound system. 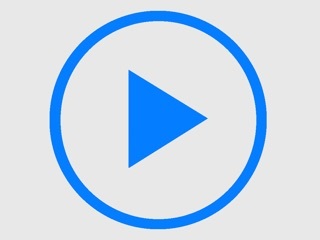 Turn on Audio Out on the Auto-Tune Mobile app to get audio to pass through the system. If you turn on Audio Out without connecting to your sound system, you are likely to hear the internal feedback of the internal speaker to the internal mic. Adjust your mic and speakers so there is no feedback. Vocals are corrected to the nearest pitch based on the key and scale of the song, or to a set of melody notes selected on the screen. Use the Chromatic scale when you don't know what key or scale a song is in. This is the easiest way to correct your voice to the nearest pitch. The Retune speed is the time it takes for Auto-Tune to pitch correct your voice. The Normal Retune speed is a setting of 50 msecs -- this gives a natural humanized pitch correction effect. Normal Retune speed is appropriate for a moderate tempo song, for example a song at 120 bpm with a melody in eighth notes. A funky or fast tempo tune, or a song requiring sixteenth note precision, will likely require a Fast Retune speed. The Fast Retune speed corrects notes within 25 msecs; this is better for faster notes. For slow songs or ballads featuring long held notes, the Slow Retune speed (75 msecs) may provide a more natural sound. In addition to natural sounding pitch correction, you can also apply the iconic Auto-Tune effect. The Auto-Tune effect in essence retunes your pitch immediately (in 0 msecs). Ironically, if you sing really well, there is not much correction for Auto-Tune to do. 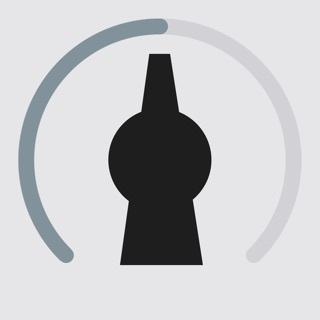 The Auto-Tune effect is most noticeable when you are off key or you slide into a note. Also when you set the app to the Auto-Tune Effect setting, a meter appears at the top (red bouncing ball) that visually indicates whether you are singing sharp or flat. The Bypass button is provided as a quick way to stop and start adding the effect as you sing. Auto-Tune Mobile conforms to the Inter-App Audio (IAA) standard so you can use Auto-Tune with your other IAA apps. Notice when using with GarageBand that the Auto-Tune filter takes effect as you record the track. If you want to pitch correct a pre-existing vocal you will need to replay it outside of GarageBand and re-record it to a new track. Midi control of pitch correction is included, so you can connect a Midi keyboard and direct the vocals to sing on a particular melody or on a set of scale notes as pressed on the keyboard. Midi note presses will show up in red on the app. 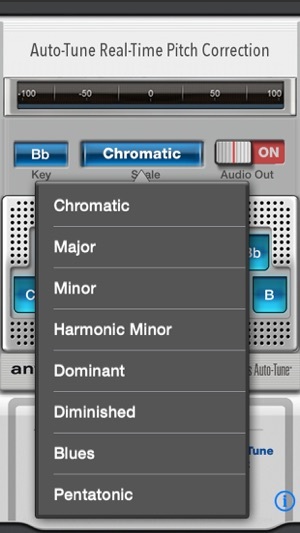 Auto-Tune Mobile is Audiobus compatible, allowing Auto-Tune Mobile to work with your other iOS music apps. Auto-Tune Mobile acts as a filter in the “Effects” category, so you can apply pitch correction and the Auto-Tune effect to other Audiobus-compatible apps. (see http://audiob.us). * Tested with Tascam iXZ and IK Multimedia's iRig microphone audio interfaces. - Fix for a problem in IAA: Auto-Tune Mobile would not start from a host like GarageBand unless Auto-Tune Mobile was started first. This is now corrected. - Lowered the default frame size to 128 (from 256) and added a latency measurement tool (look for the icon at the bottom) with the capability to go down to 64 samples per frame. If you have a fast modern device you may be able to use the frame size of 64 for live low latency use. - Updated the Audiobus SDK to v2.3.2b6 which fixes a known crashing problem for filters with process blocks, like this one. - Updated The Amazing Audio Engine (TAAE) SDK to v1.5.1. I love this app, it works just like the actual plug-in for the DAWs. My only problem is that I am not being able to get the sound to come through my wireless Powerbeats. As soon as I open the app, the sound starts being output through the speakers on my phone. Please help me fix this problem.. Other than that, I am very happy with this app, and it was well worth the $5 (as long as you know what you’re doing).